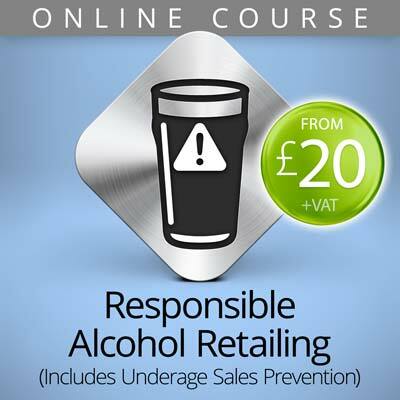 This online course covers the licensing laws which every person authorised to sell alcohol must know – plus the social responsibilities involved with responsible alcohol retailing. 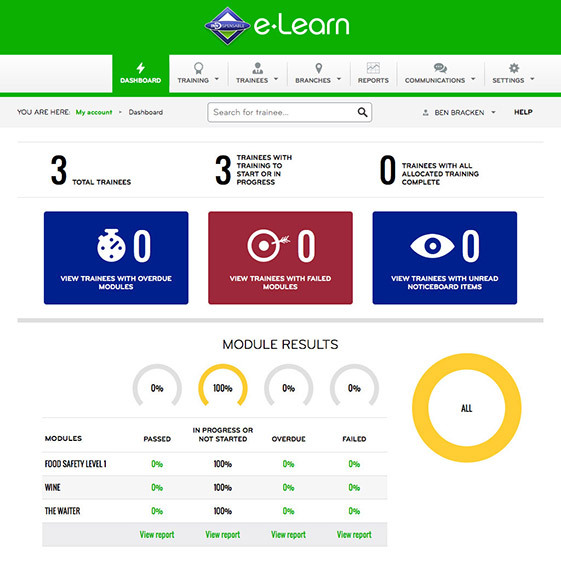 Access this interactive online course anywhere, any time and on any computer or mobile device (Windows, Apple, Android, iOS, etc). 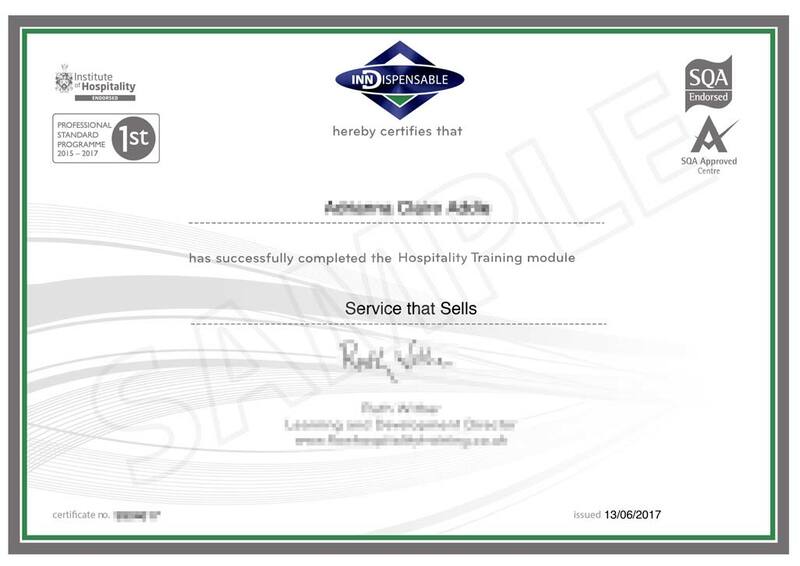 Recognised and endorsed by the principal awarding bodies within the hospitality industry. 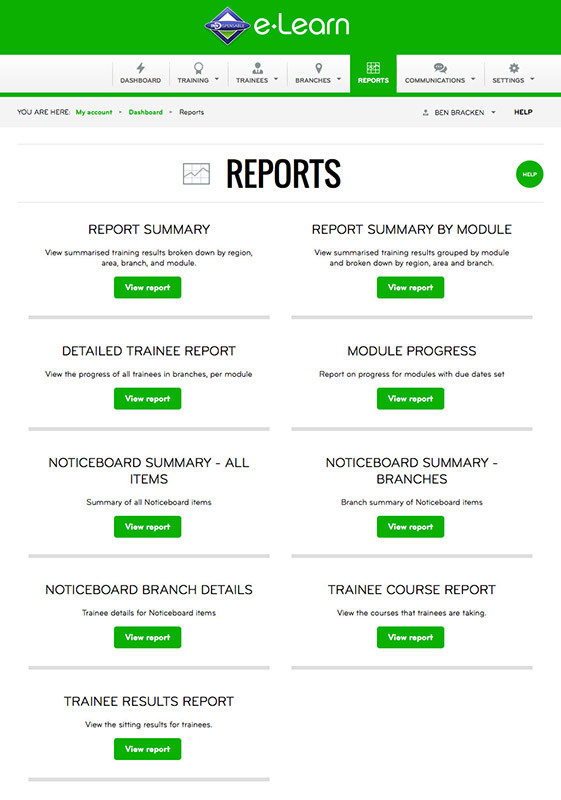 Personal dashboard to track your progress, or employees’ progress. 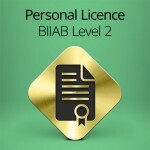 Access a personalised, printable ‘Licensing & Social Responsibility’ certificate upon completion of this course. * Average time taken by previous candidates. 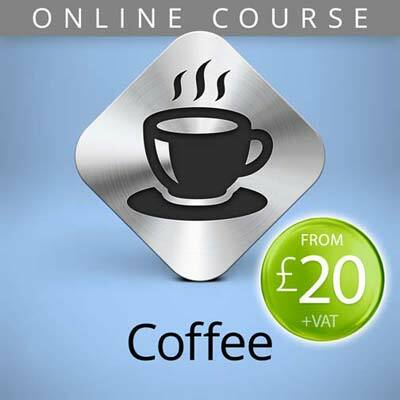 Two versions of this level 1 course are available: England & Wales OR Scotland. Select your preferred option below. 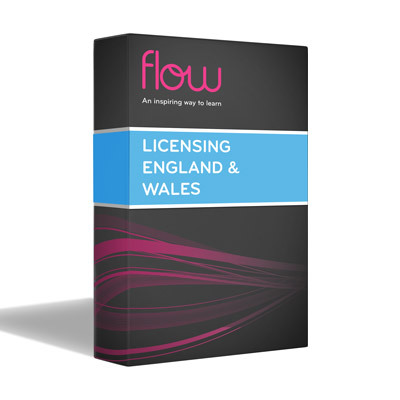 All courses can be purchased individually, or a business owner can purchase for their team, in blocks, in any combination. 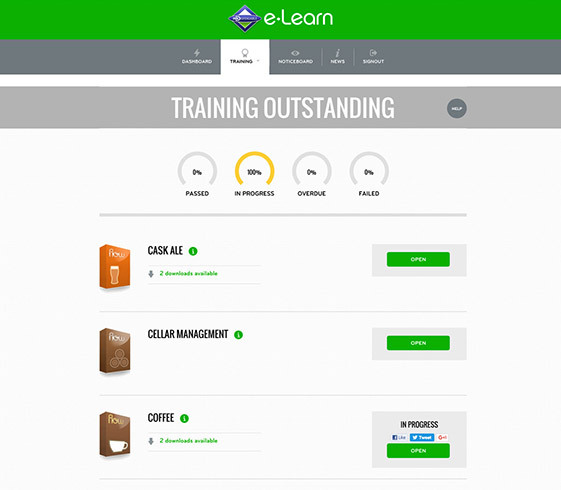 Please Note: Your order will be processed during working hours (Mon to Fri, 9am to 5pm), when you will be sent a welcome email with full instructions on how to access your course, or set up your team. 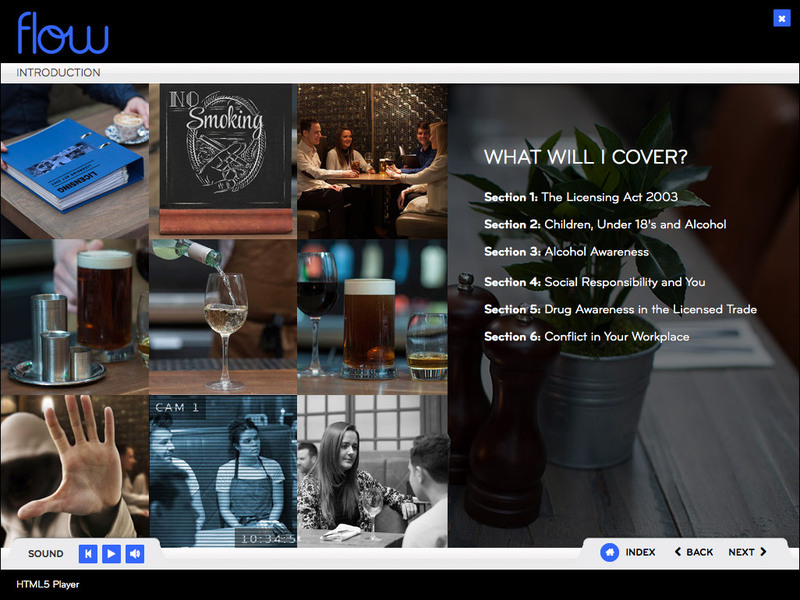 As part of our flexible training and support for hospitality and leisure professionals, Inn-Dispensable offers a range of additional services and online courses. All staff involved in retailing alcohol must know the key licensing laws and how to apply these laws. Any server has the potential to be personally fined if they do not follow these laws. 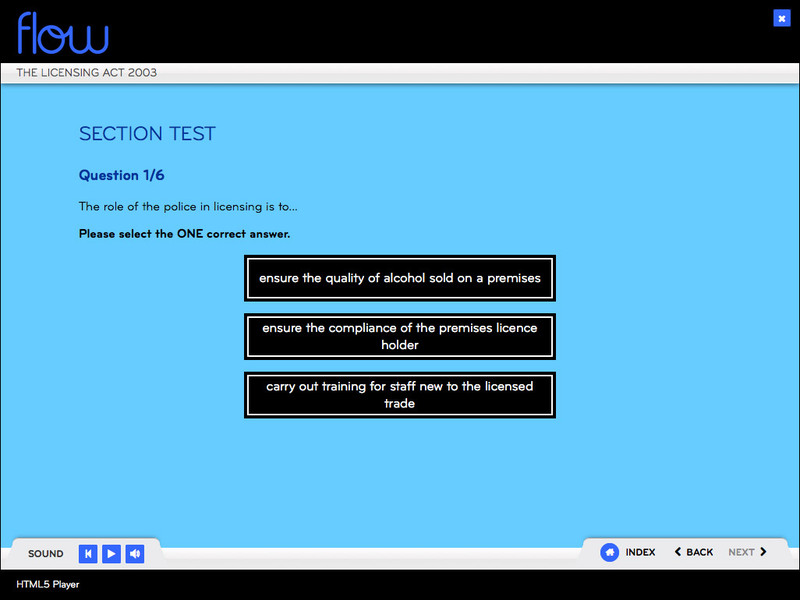 It is the responsibility of the Designated Premises Supervisor to ensure all staff have been appropriately trained and receive refresher training at regular intervals. 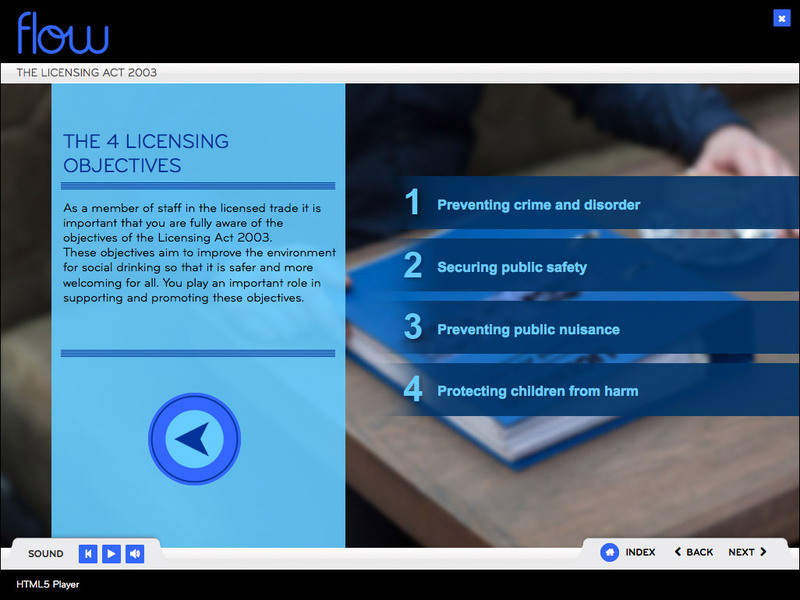 Providing this e-learning course for all staff is an ideal way for a DPS to demonstrate due diligence to the Responsible Authorities. 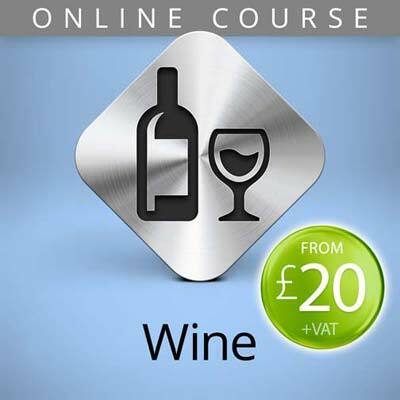 To obtain a Personal Licence an accredited qualification is required. 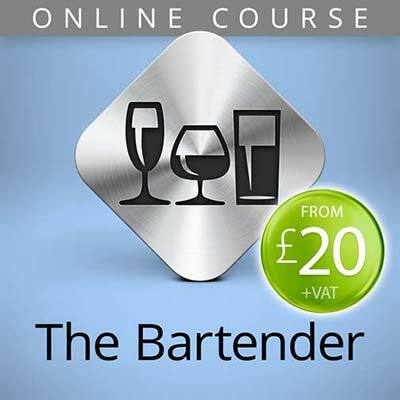 Inn-Dispensable highly recommend that a learner wishing to obtain a Personal Licence attends one of our tutor-led courses where there are opportunities to clarify information and understand the relevance of the laws to different types of business. 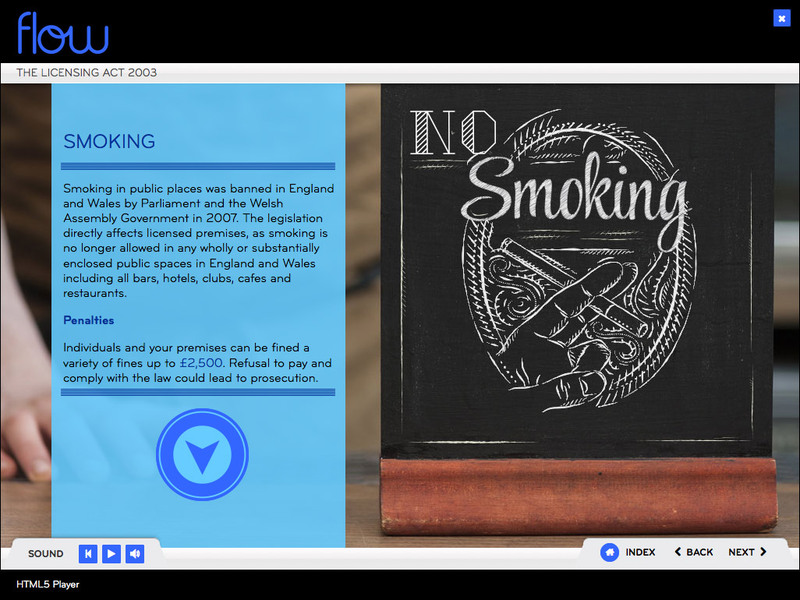 This can also be studied online but still requires attending and passing an invigilated exam at one of our registered training centres.